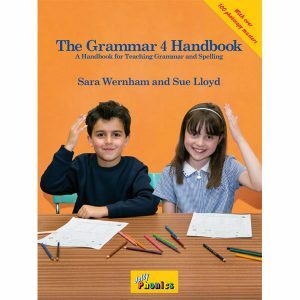 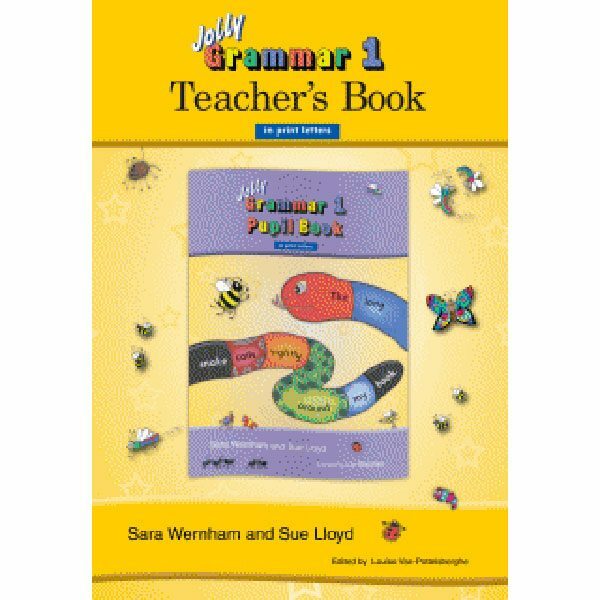 Designed to accompany the Grammar 1 Pupil Book, the Grammar 1 Teacher’s Book provides detailed lesson guidance for teaching spelling and grammar to children in the year after Jolly Phonics. 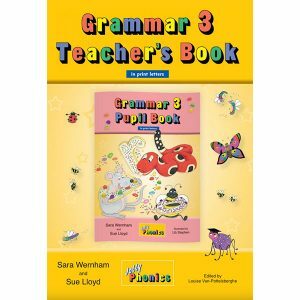 Clear, child-friendly descriptions of grammar points are given and described in depth. 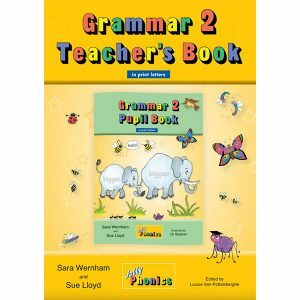 The structured lesson guides in the Grammar 1 Teacher’s Book correspond to the activity pages in the Grammar 1 Pupil Book, and provide material for teaching 1 Spelling and 1 Grammar lesson per week. Plenty of teaching ideas and extension activities are also included.